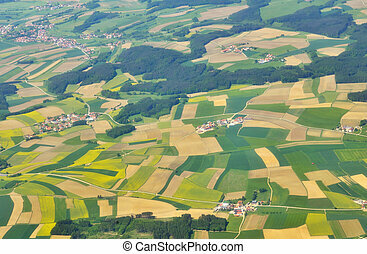 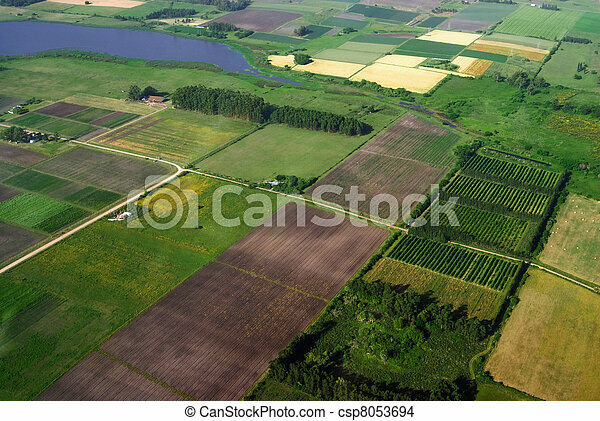 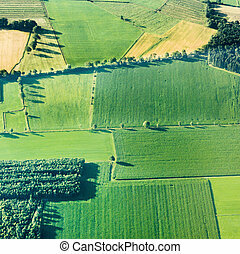 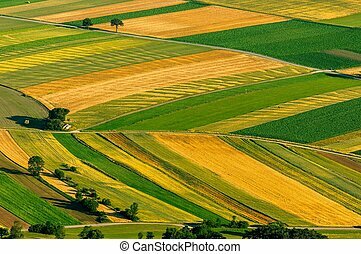 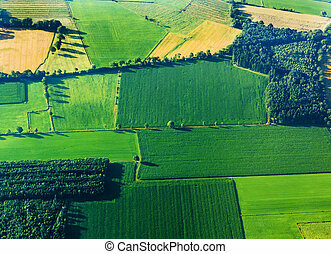 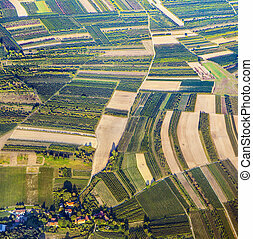 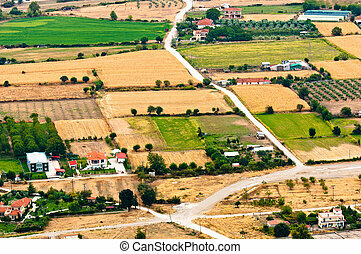 Aerial view of agriculture green fields. 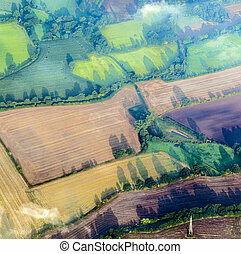 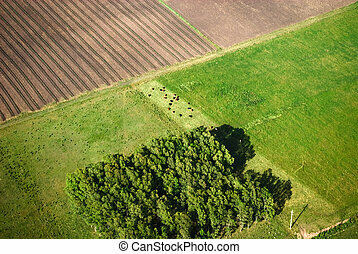 Aerial view of green country fields in uruguay. 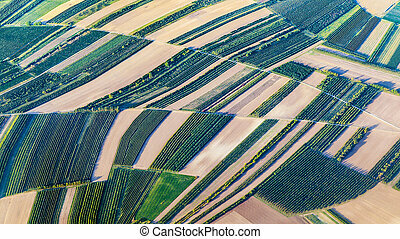 Aerial view of green country fields in Uruguay. 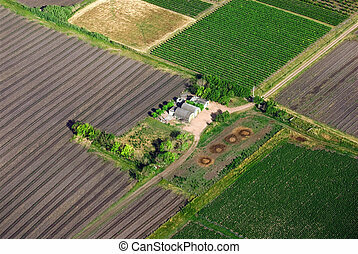 Aerial view of green countryhouse in Uruguay. 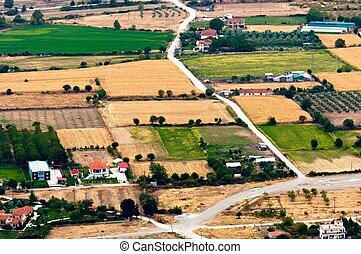 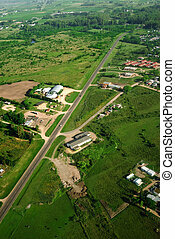 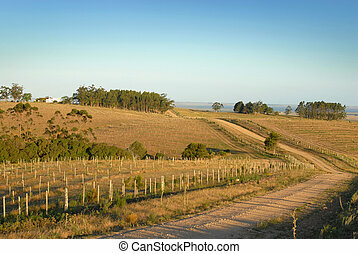 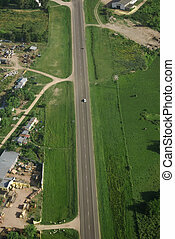 Aerial view of road in green fields in Uruguay. 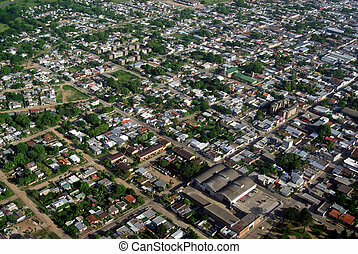 Bird view of urban aerea of town in Uruguay. 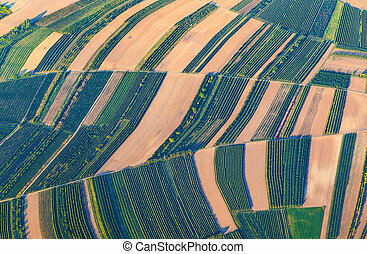 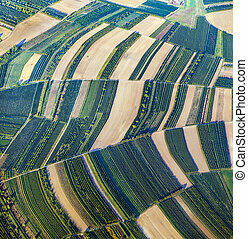 Aerial view over the early spring green fields in Uruguay. 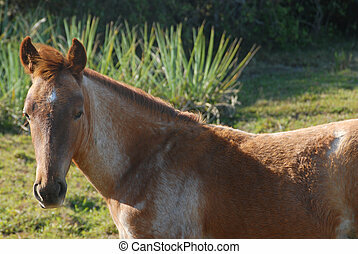 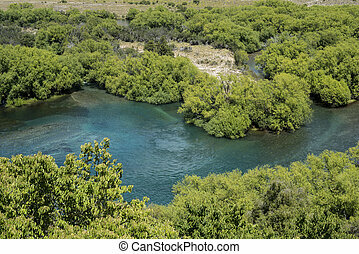 Blue water river stream in beautiful green landscape, nature scenery of wild forest environment. 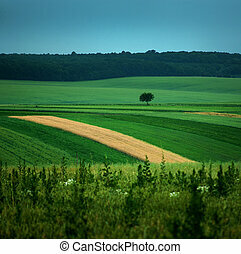 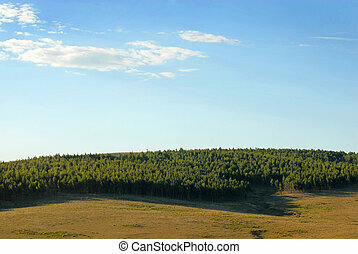 Green field landscape with cloudy blue sky, calm nature environment background. 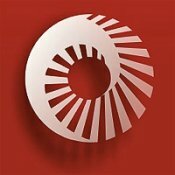 Social media banner format. 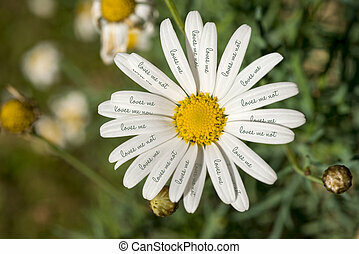 Close up top view of wild daisy flower with loves me not text on petals, concept nature shot.